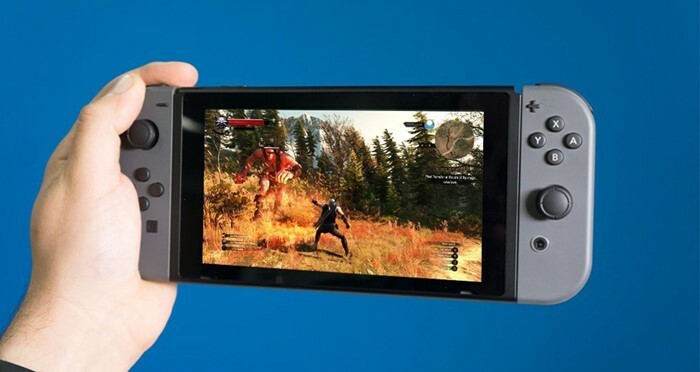 Ever wondered how Witcher 3 will look like on Nintendo Switch? Thanks to Rainway, we now do! Rainway is an upcoming app for Nintendo Switch which lets players stream their PC games to Nintendo Switch. It’ll be available on the Nintendo eShop in the future. Andrew Sampson, the developer of Rainway, has shared some footage of Witcher 3 streamed to his Nintendo Switch. Check it out in action below!